The Hollywood Bowl has updated their mobile apps this week. 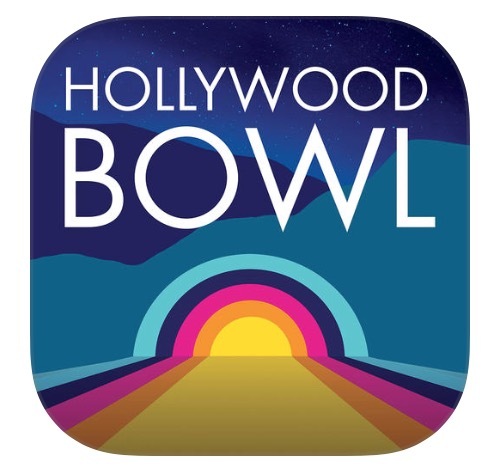 If you already have the Hollywood Bowl mobile app installed on your device the new and improved version will not be automatically installed. Instead you must go either to the Apple Store (iOS) or Google Play (Android) and explicitly download this updated version. Don’t forget to delete the older version from you mobile device. The new app has a more modern look and feel as well as expanded functionality. You can find the new mobile app here.